I realised i can't print one at a time in Cure 4.0 not matter how much i move my print apart. This doesn't happen in the previous version of Cura. 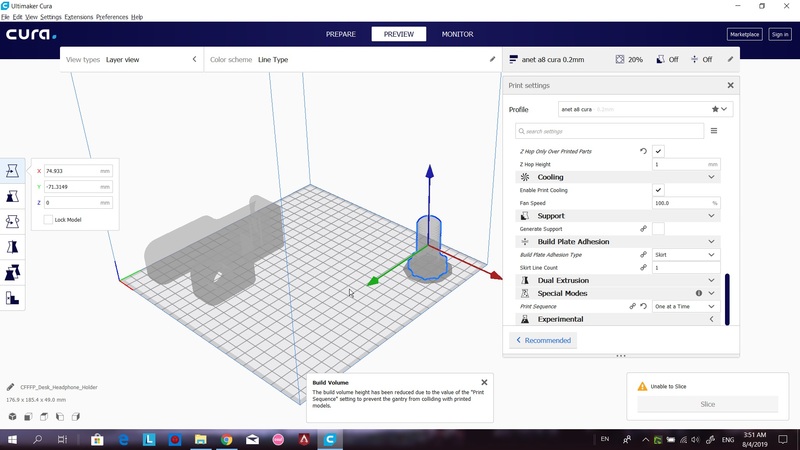 What should i do so that i can't print one at a time in whatever position that i want like in the previous version of Cura?